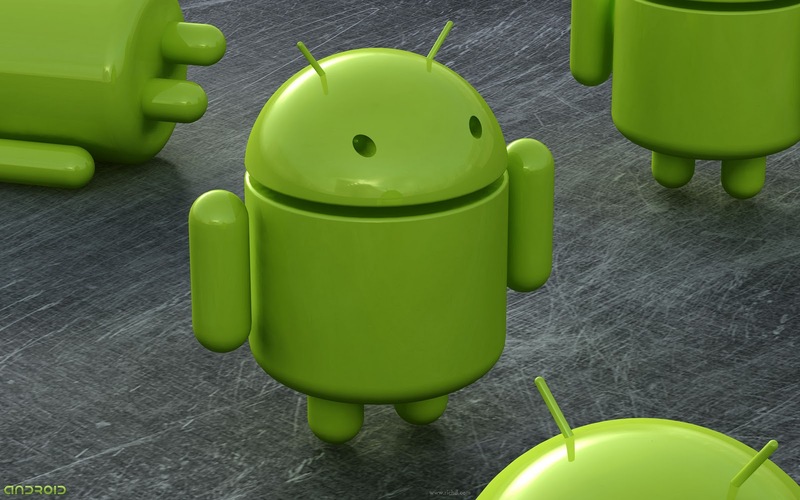 According to Gartner, Android is all set to become one among the most preferred mobile phone OS out there and burgeoning Android Market is a sign of things to come. Already some 100,000 apps and growing. But how many of these applications are open source after all? There are no reliable statistics. Here is a quick list of 12 useful and open source android applications you might be interested in. 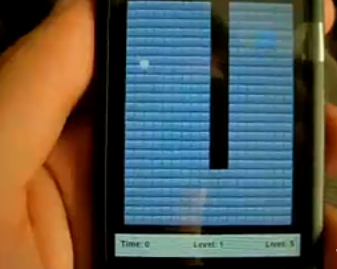 Amazed is a simple yet addictive accelerometer-based marble-guidance game available in the Android Market. In this game, your goal is to guide the white ball through the maze and reach the green end zone. The game may be simple, but it can give you a good feel of how your phones accelerometer works. Please do check out this collection of open source Android apps included in the apps-for-android package. K9 is an open source email client based on the email application shipped with the initial release of Android. K-9 Mail is equipped with features like search, push email, multi-folder sync, flagging, filing, signatures, bcc-self and more. 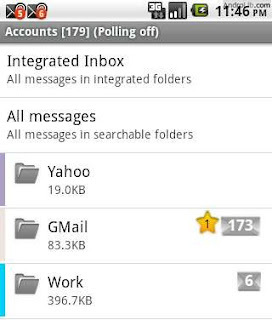 K9 is focused on making it ever more easier to manage large volumes of email in Android. More info here. 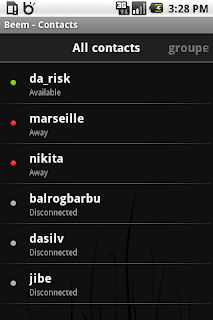 SayMyName is a simple application that speaks the name of the person calling. 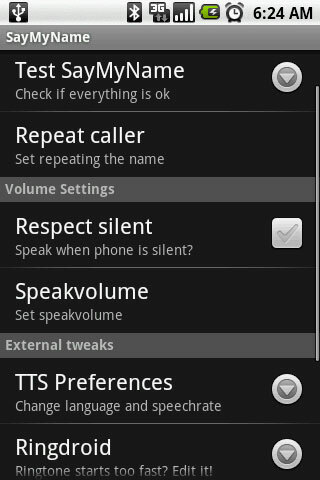 It uses Text-To-Speech Library to call out a name during a phone call. Detailed review here. 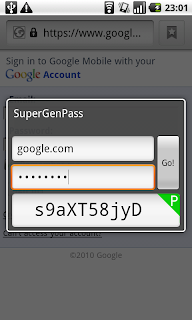 SuperGenPass is an open source password manager for Android. Instead of randomly generating and storing passwords, SuperGenPass combines a Web site's domain and your master password to generate a unique password for each web site you visit using a strong cryptographic hash. More info here. 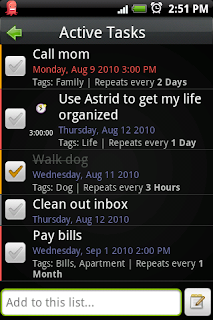 Astrid is a todo list/task tracking system for Google's Android based mobile OS platform built with your enhanced productivity in mind. 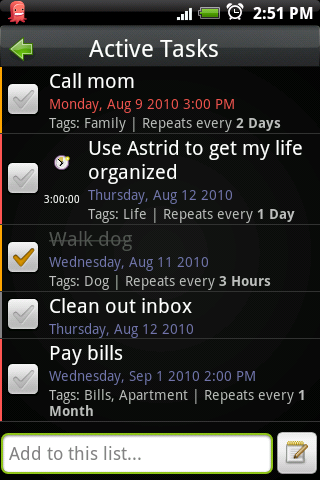 Astrid's goal is to be simple to use with the features you need to stay productive and get things done. More info here. 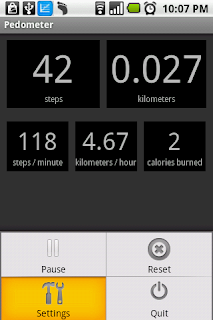 Pedometer counts your steps by using the sensors in the phone. 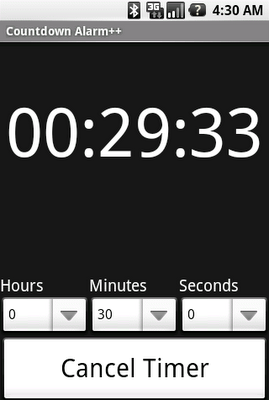 It even calculates your pace (steps per minute) and can help you maintain a desired pace by speaking to you. 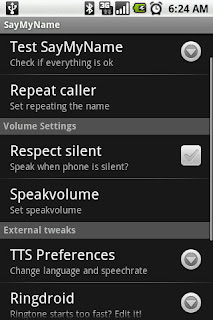 It will ask you to install the Text-to-Speach library if you enable this option. 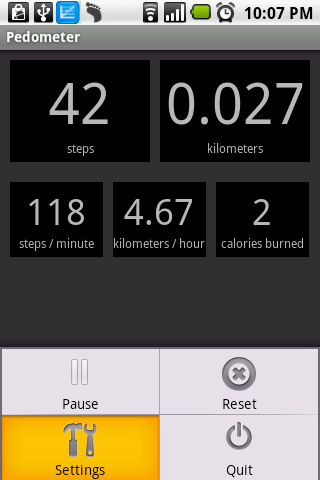 Pedometer runs as a service, so it keeps counting when the display is off. More info here. Milege Android application tracks car mileage, gas costs, etc. It even allows importing and exporting of data in various formats and makes it a lot more easier to sync with your existing logs. More info here. 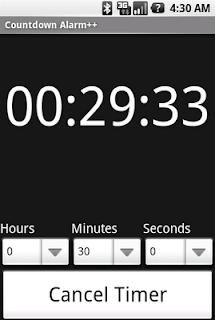 CountDownAlarm is an Android application that provides a basic countdown timer that plays an alarm when it reaches zero - for use with things like cooking, laundry etc. More info here. 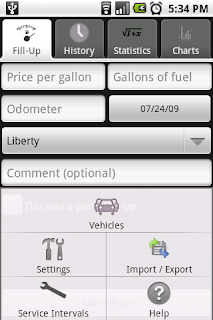 Beem is a feature rich and easy to use Jabber client on Android. Beem is free and contains no ads. Been is an open source software and is licensed under the GNU General Public License Version 3. More details here. 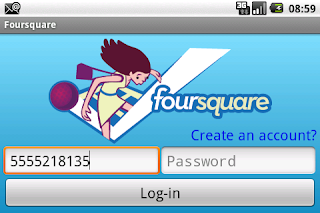 Foursquared is a simple open source Foursquare client for Android. Foursquared is distributed under an Apache 2.0 License. More info here. OpenSudoku is a simple open source sudoku game. It's designed to be controlled both by finger and keyboard. 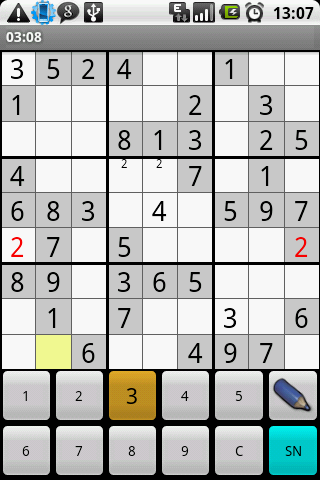 It's preloaded with 90 puzzles in 3 difficulty levels, more puzzles can be downloaded from the web and it also allows you to enter your own puzzles. More info here. Thanks to this wiki listing of android applications.